With more than 100 years of history plus a schedule packed full of fun for the whole family, Cheese Days has plenty of stories to tell. We can put you in touch with the right person for your interview, and we have hundreds of engaging photos to share. Press Release: Boogie with Boogie! September 24, 2016: Wowza! What an incredible Cheese Days weekend! Press Release: Wowza! What an Incredible Cheese Days Weekend! 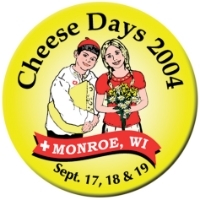 September 1, 2016: Are You Ready for Cheese Days?! 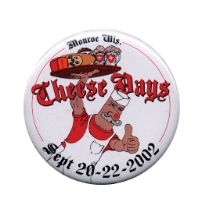 Press Release: Are You Ready for Cheese Days? !